This site will let you know about traditions and celebrations in other different countries. This is a good practice for you to improve your English skills. According to the elders of Pingxi, the Sky Lantern Festival originated in the Xing Dynasty, more than two thousand years ago. At that time, bands of outlaws frequently raided the lowland villages, forcing residents to seek refuge in the mountains. Village watchmen used “fire balloons” as signals to inform the residents that their houses were safe once again and when those hiding in the hills saw the celestial flares, they knew it was time to go home. Today these lanterns have two main purposes. One: they display scribbled messages of the hopes and dreams of the purchaser who then release them into the night sky by the power of fire; and Two: they represent the end of the Chinese New Year period and their release symbolizes the shedding of outdated ways and embracing the future. 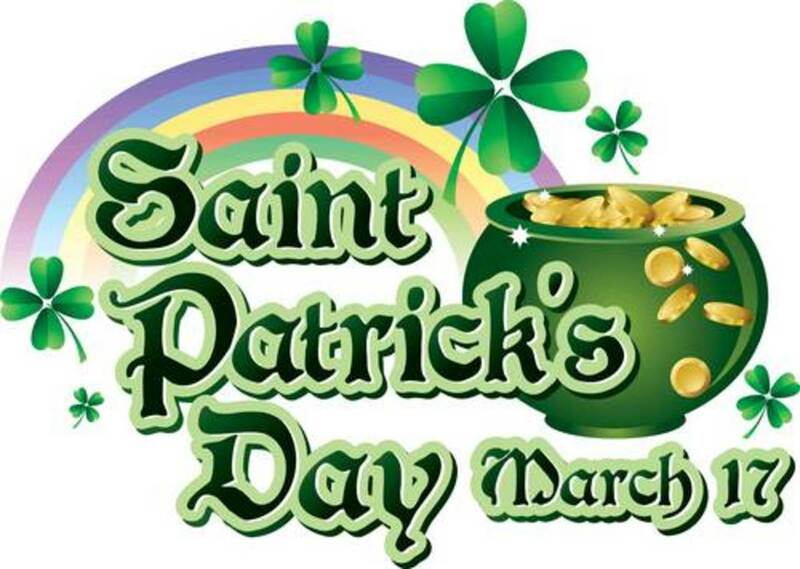 St Patrick’s day has taken place in New York City on March 17th since 1762. On this day, the whole city turns green, lots of people paint a green shamrock on their faces and even the Empire State Building is lit up in green. The Irish pubs are packed with Irish immigrants and many other nationalities who celebrate this fun holiday. Many Irish bake the traditional soda bread on this day. It is a bread made of raisins, baking soda, baking powder, flour, sugar, salt and margarine. It is one of the most fun days of the year in NYC every year, when the whole city turns into a big green party and many people get drunk.